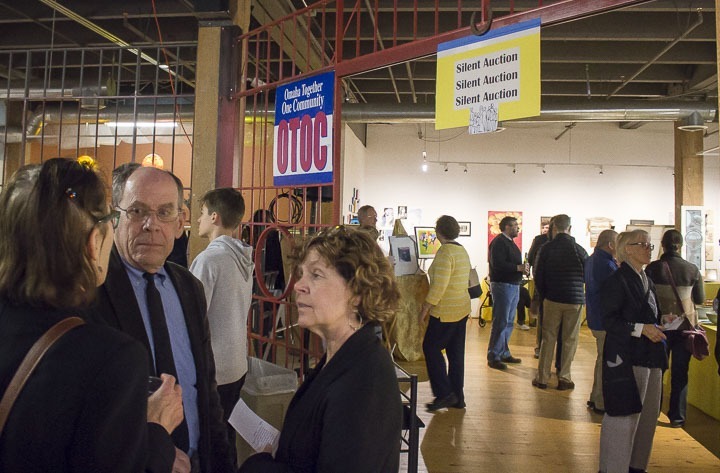 OTOC wants to thank the 350+ people who joined us on April 9 at the Hot Shops for a fun evening of music, art, delicious appetizers, desserts, cash bar and a terrific silent auction and great conversation with friends. 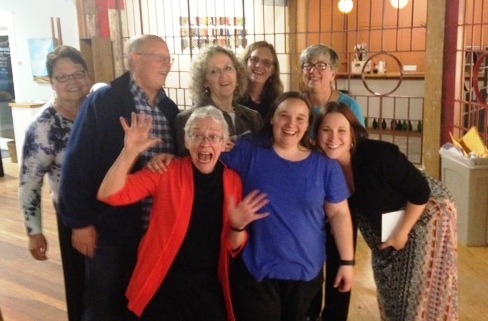 Once again it was a great evening to see old friends and make new ones. 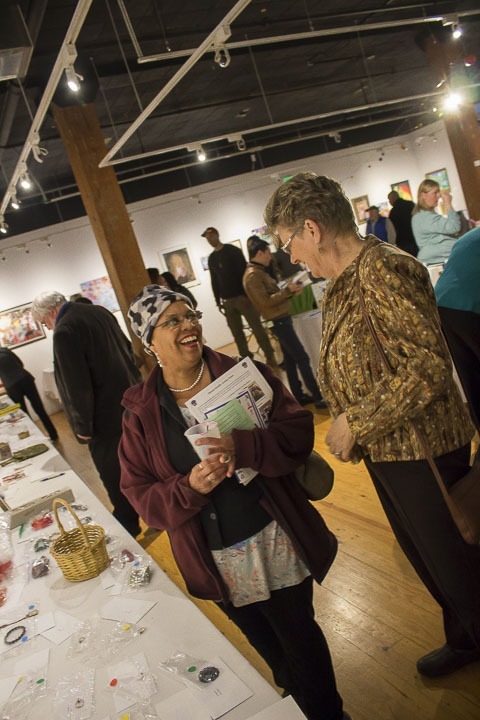 Co-Chairs Karen McElroy and Brianne Kemp guided the preparation for this 7th Annual OTOC Celebration of Community. Margaret Gilmore and Al Howick mastered the logistics and Suzanne Doupnik and Rebecca Morello organized the electronic program. Dozens of OTOC leaders and family members helped with ticket sales and Cindy Sauer, Judy Torrens and many family members helped with set up, clean up and in many other ways. Carol Beaty once again chaired the terrific silent auction with outstanding offerings from many restaurants, artist studios and generous merchants. 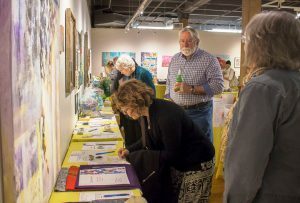 Over 80 people and businesses donated more than 300 great items which Carol masterfully orchestrated at the Silent Auction. A final reporting of the OTOC raised will be made at the April 25 leadership team meeting and shared at that time. OTOC is grateful to the following community business sponsors whose generosity helped make this evening a great success!! !